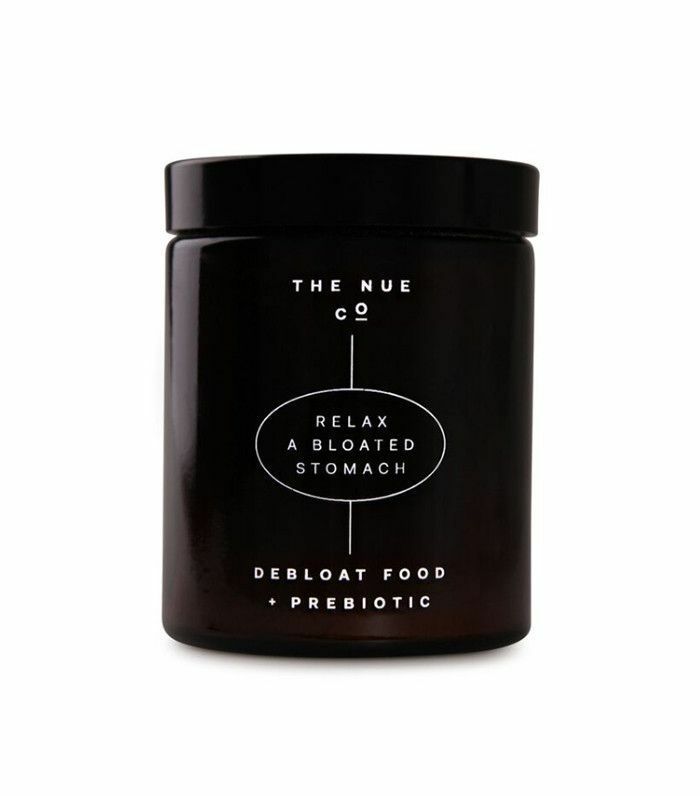 As a refresher, fermented foods are products “that have been left to sit and steep until the sugars and carbs become bacteria-boosting agents,” says natural foods expert Annalea Krebs, CEO of Social Nature, a product sampling community that connects people to natural wellness products. "Consuming fermented whole foods, such as sauerkraut and kefir, goes way back to the diet of our ancestors, but they’ve seen a reemergence due to a plethora of research showing fermented foods provide a potent source of probiotics, which are key for immunity, digestion, disease protection, and even emotional health." The essential thing to know about fermented foods is that they contain the power to fix what processed foods have ruined in our digestive systems. “We’re literally killing our gut flora, one potato chip at a time!” Krebs says. Here’s what went wrong: “As a society, we have increased the use of broad-spectrum antibiotics and also consume a diet of highly processed foods: This combination has [diminished the] ecosystem of bacteria in the microbiome of our digestive organs,” explains Rebecca Lewis, a registered dietitian at HelloFresh. We’re not talking about that sugary fruit-at-the-bottom yogurt, though. 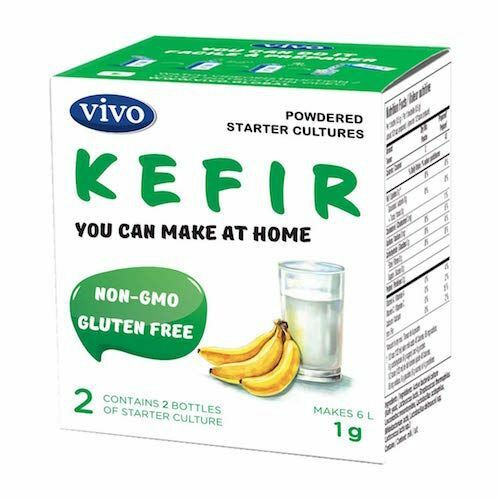 “Of the options available, look for products derived from grass-fed cows and lower in sugar, such as Icelandic yogurt, Greek-style yogurt, and organic kefir,” Krebs says. For a delicious and easy fermented breakfast, check out this kefir parfait recipe (which contains the added digestive benefits of cinnamon). Krebs recommends the brand Health-Ade, which you can find a Whole Foods and other grocery stores using their store locator. Our favorite way to eat kimchi is in a stir-fry or ramen bowl. 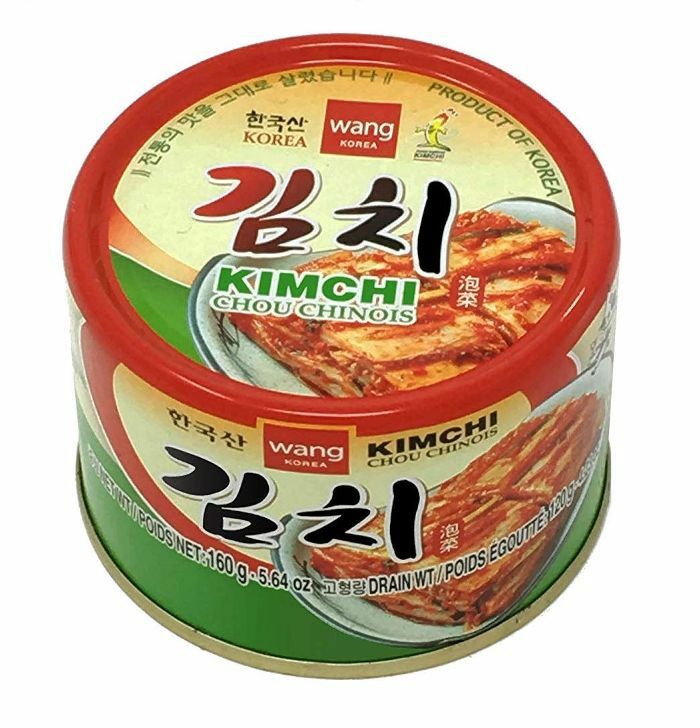 (Check out this easy kimchi ramen recipe). 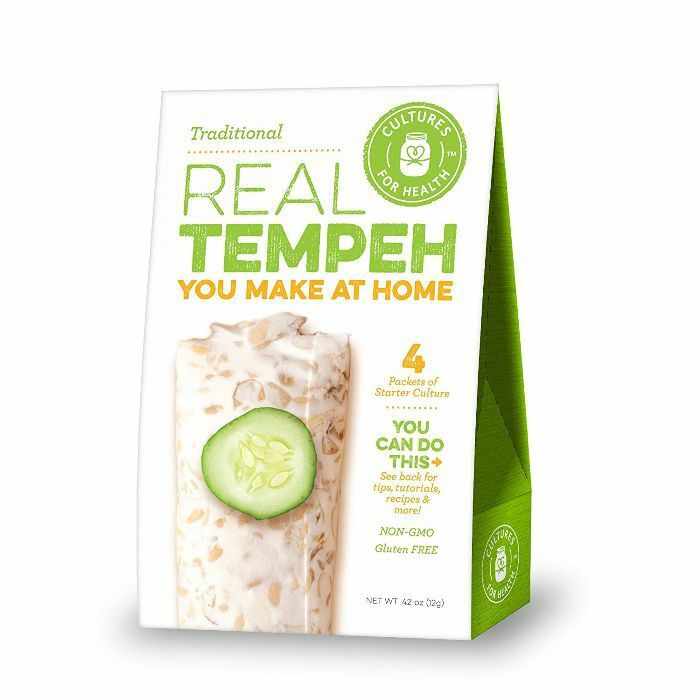 Tempeh might not look so pretty when raw, but it is very a versatile food made from fermented soybeans. Tempeh can be transformed into a number of different dishes, including delicious stir-fry meals and a convincing vegan bacon. Despite the controversies surrounding soy, most nutritionists agree that when eaten in moderation, it can absolutely be a part of a healthy diet. Next up, don’t miss six easy things you can do to detox your body in 24 hours.